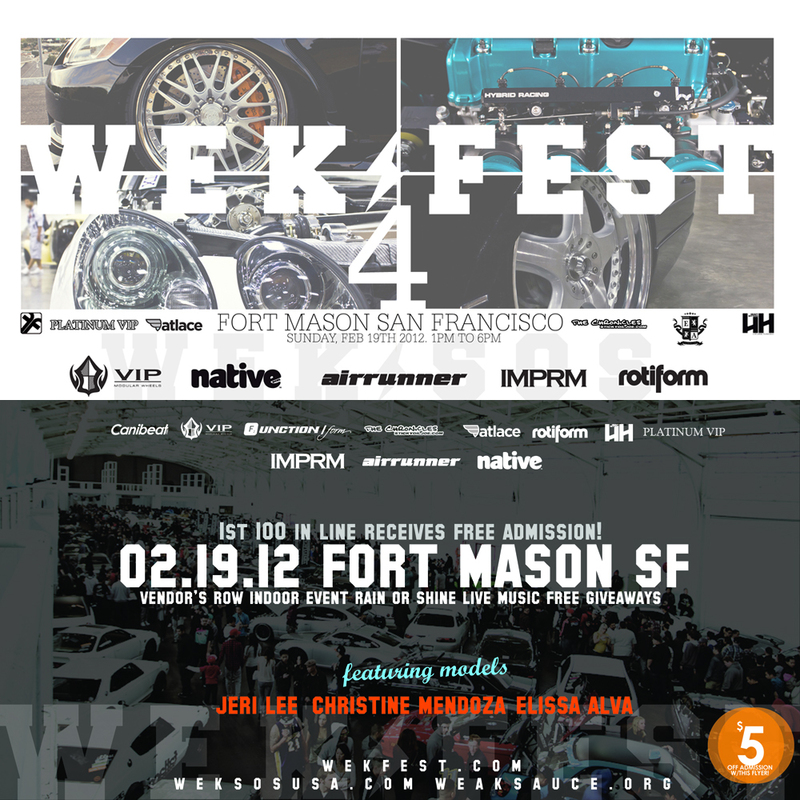 See You at WekFest SF 2012! 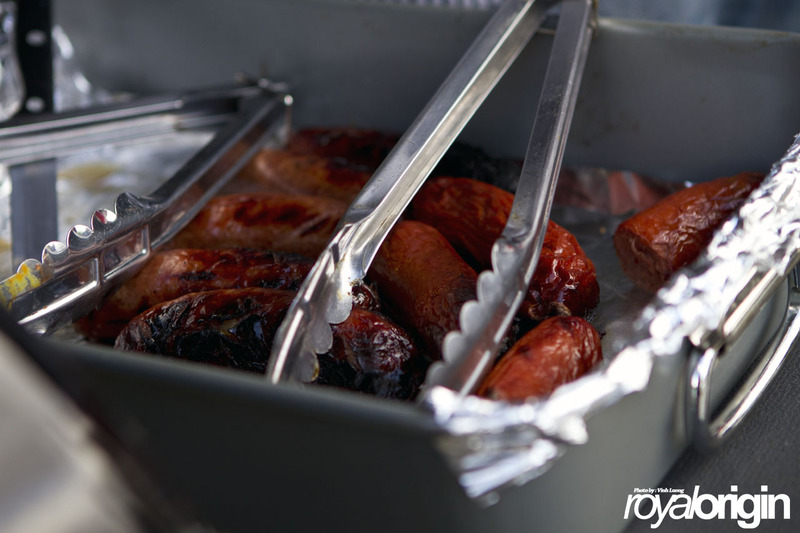 So You Think You Can Stance? 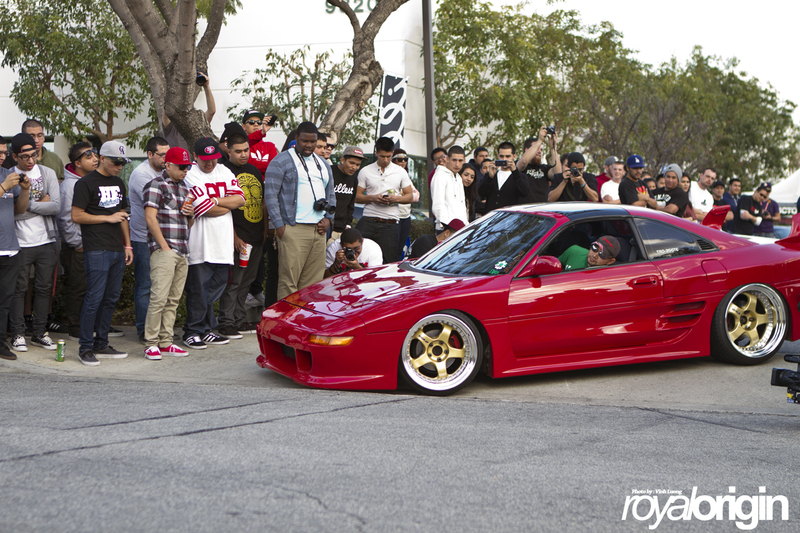 Its JDM Yo x Royal Origin – You Think You Can Stance?